Read more below and click on the image left to access the course. Please note the current course now been updated to the 2018 version of the guidelines. Malaria prevention is an integral part of a travel health consultation. 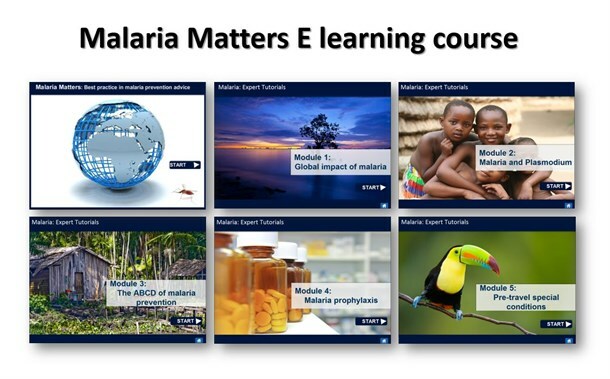 Below are some resources to support you for this e-learning course. 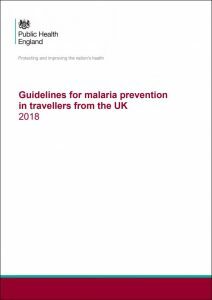 Guidelines for malaria prevention in travellers from the UK.